The best fiction and writing blog posts from around the ‘net, all guaranteed to make you a literary legend. Compiled by flannery. Thank you very much for the mention and link, M.C.! You’re very welcome! Thanks for the great post. My pleasure. I hope you enjoy the links. Thanks for sharing…I’ll check them out. Gee, thanks, Mike, for including me in such great company! Much obliged, sir! 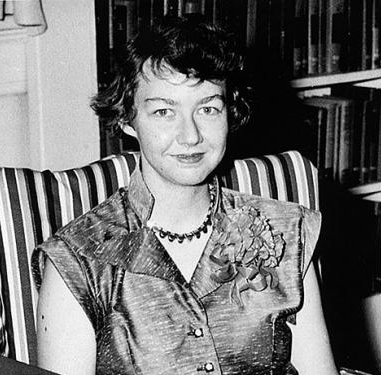 Flannery O’Connor was a great writer, and I love it that she was from Savannah, GA. Great town! Southern writers have amply demonstrated that when it comes to inspiration, it’s all about location, location, and location. This is the kind of list I aspire to be a part of.